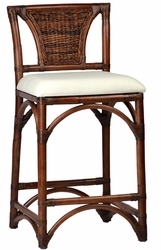 Dovetail Furniture is one of the largest importers and wholesale distributors on the West Coast of fine handcrafted BAR & COUNTER CHAIRS. 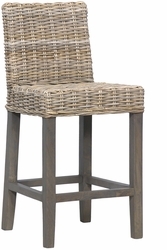 Dovetail BAR & COUNTER CHAIRS are made of the finest wood and and artfully blends clean, contemporary design with the classic look of traditional furnishings. 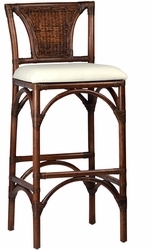 Browse all of our Handcrafted BAR & COUNTER CHAIRS.